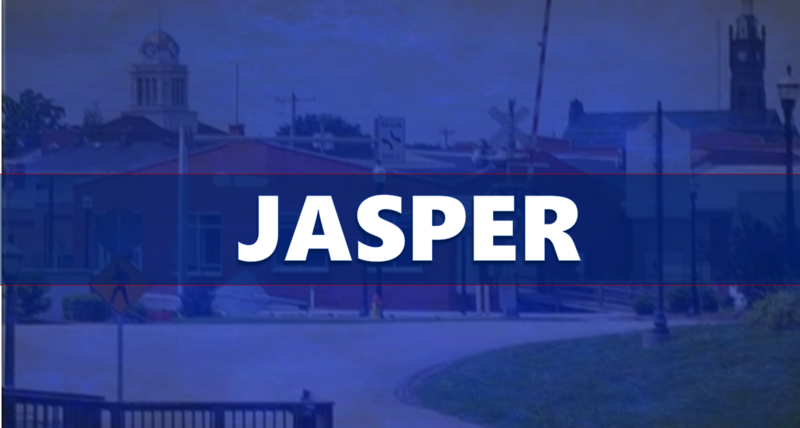 JASPER -- The Jasper Street Dept. will be resuming Saturday yard waste collection beginning this coming Saturday, April 6th. The Street Dept would like to remind all residents that Yard Waste must be placed in bags or containers & shall not weigh more than 40 lbs. Tree limbs/branches shall be cut into lengths not greater than 4 feet & must be tied into bundles weighing not more than 50 lbs. The Resource Recovery Site will re-open on Saturdays, beginning this coming Saturday, April 6th. Only Yard Waste & Tree Limbs/Branches are allowed to be deposited at the Recovery Site. No Trash or Construction Debris is allowed.